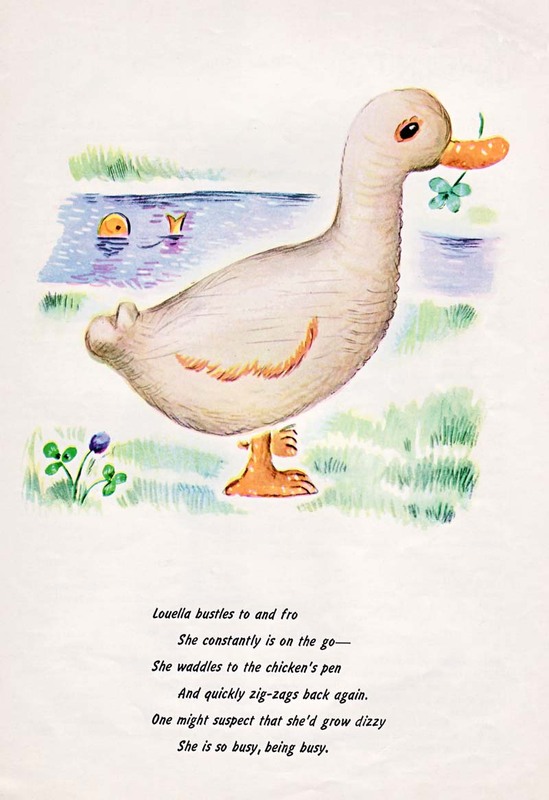 This is Susan’s pet duck, Louella. 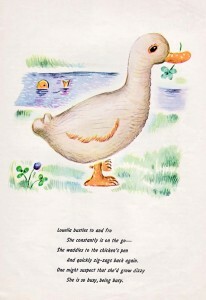 According to the poem, she is a dizzy duck from being so busy. The cool thing about making toys is you know exactly what is in them and there are no worries about lead or little parts falling off. These are old school and safe! To download the free PDF pattern for Louella, click here.